Finland plans steady increase of biofuels in road traffic to 30% over the next ten years. Credit: Neste. 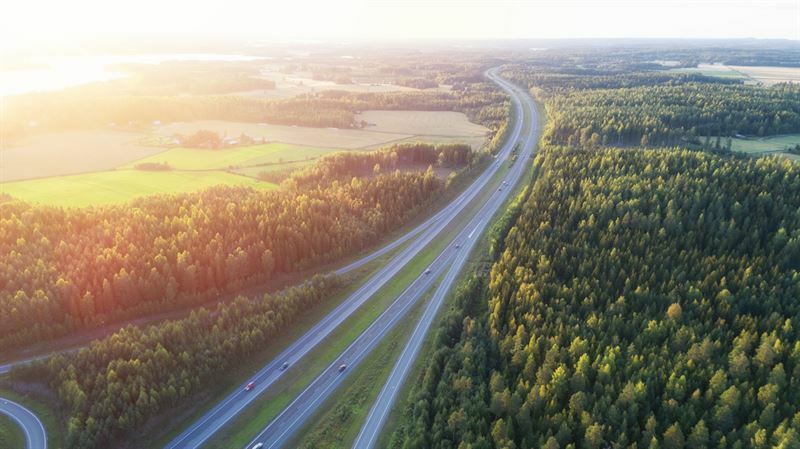 The Parliament of Finland has voted to enact a law that aims to steadily increase the share of biofuels in road traffic to 30% over the next ten years. Aiming to cut down carbon emissions, the parliament further approved a new regulation for the distribution obligation of bio-based light fuel oil. The new rule mandates that a certain share of light fuel oil, which is used for heating, construction machines and fitted motors, will be replaced with bio-based fuel oil beginning 2021. Through the new regulation, Finland seeks to reduce emissions from its road transport and match the targets set by its Western neighbours, including Sweden and Norway, according to Finnish oil refining firm Neste. Neste public affairs director Ilkka Räsänen said: “Neste shares the Finnish Government’s view that we need a large amount of sustainably produced biofuels in order to reduce climate emissions fast and sufficiently enough in the next decade. “We need multiple solutions for reducing emissions: energy efficiency, better traffic planning, more public transportation, as well as new technologies such as electric and gas-powered vehicles. Headquartered in Helsinki, Finland, Neste offers a range of renewable products including renewable diesel refined from waste and residues. The company is also launching renewable solutions for the aviation and plastics industries.